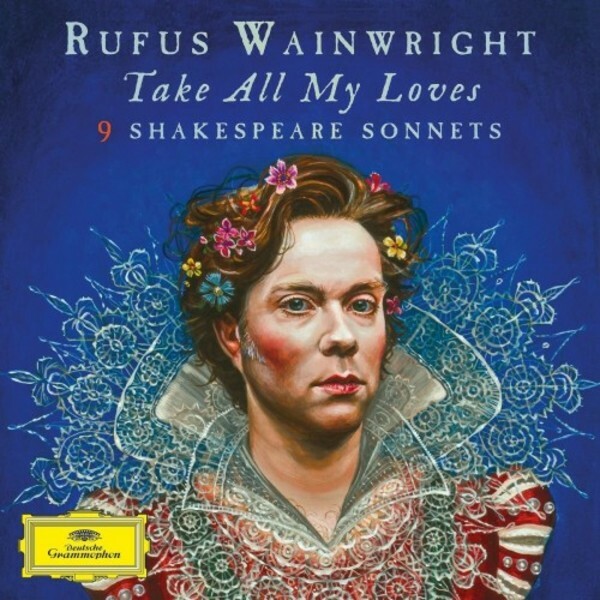 Singer-songwriter Rufus Wainwright presents his Shakespeare Sonnets, a collection of his own compositions on beloved texts by the most performed playwright in the world � William Shakespeare � who died 400 years ago on 23 April, and who will be celebrated across the globe for �Shakespeare Year� in 2016. Wainwright is joined on this album by Florence Welch of Florence and the Machine on �When in Disgrace�, and teams up with sister Martha Wainwright on �An Unperfect Actor�. Always fascinated by the operatic voice, Rufus has enlisted soprano Anna Prohaska for a number of classically inspired tracks together with the BBC Symphony Orchestra � and of course performs a number of solo tracks of his own! In celebration of this Shakespeare Year, Wainwright has collaborated with some of the most revered actors of our time to record spoken word versions of each of the Sonnets, including Helena Bonham Carter, Si�n Philips, Peter Eyre, Carrie Fisher and William Shatner. In a delightful reference to the Berliner Ensemble, where the original Robert Wilson �Shakespeare Sonnets� production originated and still plays to sold-out houses, members of the famed Bertolt Brecht company feature on one German-language track (�All dessen m�d�).